The photographic community, fans, and especially Magnum Agency members have been paying tributes to the life and work of the legendary Iranian photographer Abbas, who passed away last month at the age of 74. 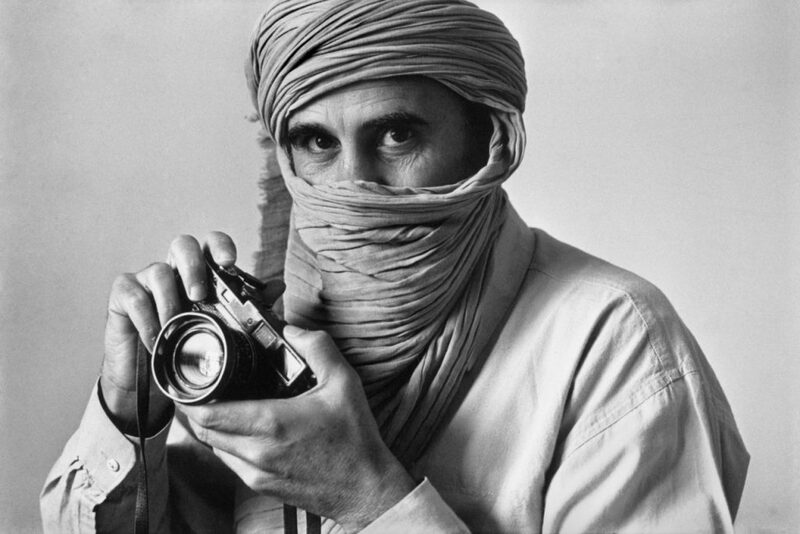 With a career spanning over 40 years, Abbas dedicated himself to documenting the political and social life of societies in conflict. In his major work since 1970 he has covered wars and revolutions in Biafra, Bangladesh, Northern Ireland, Vietnam, the Middle East, Chile, Cuba, and South Africa during apartheid. 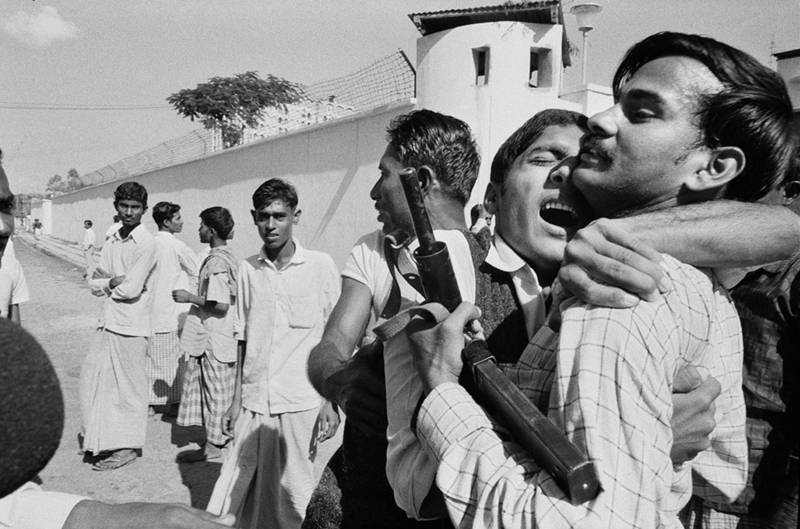 “He was a pillar of Magnum, a godfather for a generation of younger photojournalists,” he said. “An Iranian transplanted to Paris, he was a citizen of the world he relentlessly documented; its wars, its disasters, its revolutions and upheavals, and its beliefs – all his life. Bakodjikorone. 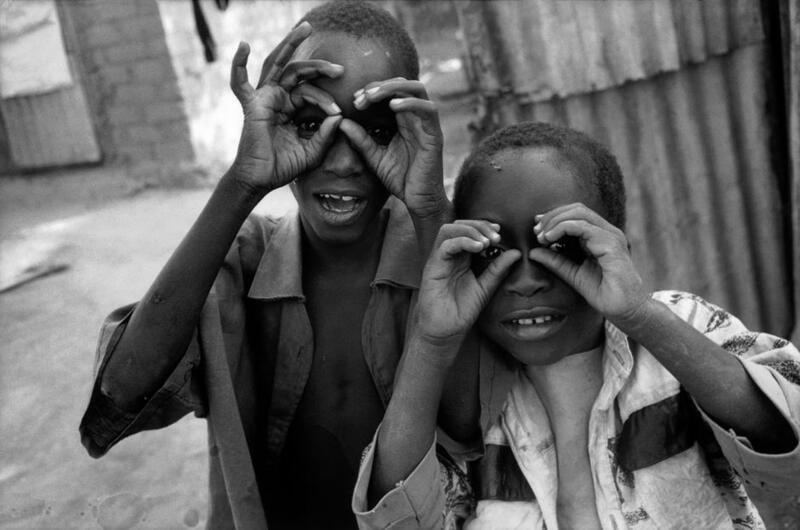 Children imitating the photographer. Abbas’ concern with religion led him in 2000 to begin a project on animism, in which he sought to discover why non-rational ritual has re-emerged in a world increasingly defined by science and technology. He abandoned this undertaking in 2002, on the first anniversary of 9/11, to start a new long-term project about the clash of religions, defined as culture rather than faith, which he believes are turning into political ideologies and therefore one of the sources of the strategic struggles of the contemporary world. 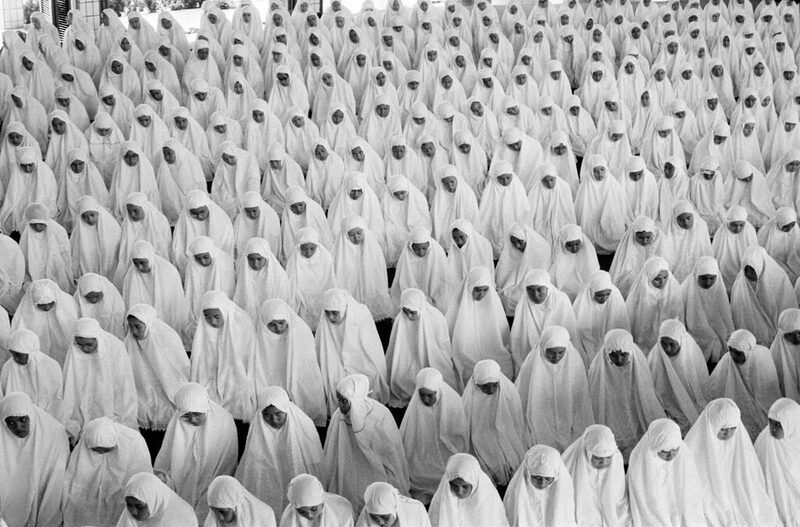 From 2008 to 2010 Abbas travelled the world of Buddhism, photographing with the same sceptical eye. In 2013 he concluded a similar long-term project on Hinduism. Abbas is presently working on Judaism around the world.